What a wonderful B&B. The house was immaculate. The accomodations were extremely comfortable. Our hosts were genuine. They greeted us at the door regardless of the hour. Again, they greeted us good morning before the sun came up! They treated us as family! Good conversation - a cold drink - watch the sunset! Our son-in-law made the Adirondack chairs and the glider is a family heirloom. Swimming and boating available. Quiet setting on 20 private acres overlooking Crystal Lake. 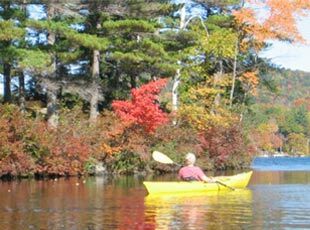 Enjoy our dock, four kayaks and canoe. Nice shallow swimming area. See loons and a blue heron, also wild turkey and deer in our field. Fishing with NH license. Beautiful foliage in the fall. 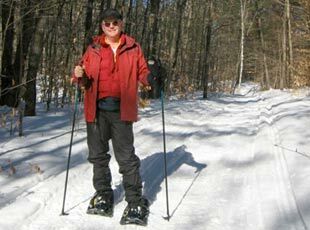 Cross country skiing, sledding, snowshoeing and snowmobiling on the lake and our hill in winter. Close to downhill ski areas. Rails to trails bicycling nearby. Bike in and stay overnight. 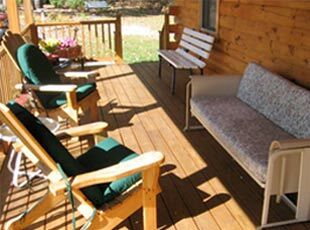 Enjoy a quiet stay with us while visiting the Upper Valley area of NH and VT. We are near Cardigan Mountain School, Kimball Union Academy, and Dartmouth College and Dartmouth Hitchcock Medical Center. 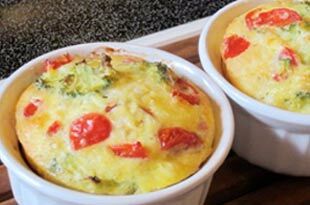 Signature dish is individual quiche egg cups. Also, Aunt Verna’s blueberry muffin recipe. Fresh fruit and vegetables in season. We can accommodate your dietary needs. Please let us know.